OUR FACILITY SOLUTIONS EXPERTS CAN LEAD YOU THERE. When customers walk in to shop, students enter a building to attend classes, or employees arrive to build the products that generate revenue—facilities must be clean and leave a positive impression. No matter your industry or obstacle, Veritiv’s strategic approach and top quality commercial cleaning products will help your facility operate at its best. 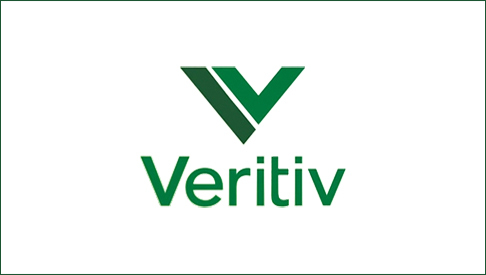 Whether you’re a facility manager, property owner, or service provider, Veritiv’s strategic approach and high-performance commercial cleaning products will help you to maintain a healthier, more attractive environment. to improve your facility—from the floor up. Let our elite facility advisors provide you with the insights, tools, and technology you need to efficiently and sustainably manage the cleanliness, budget, productivity, and wellness of your facility. We’ll give you the perspective to see beyond immediate needs and gain value across your entire facility or campus. Work with highly educated advisors who time and again deliver results for our customers. Advisors train extensively on product usage and cleaning behavior in one industry and earn credentials ranging from Accredited in Medical Sales (AMS) to OSHA 10 Hour. Get the commercial cleaning products you need, when you need them, whether you have one location or 50. Our national footprint ensures availability. Another perk? Because we are a large distributor, you can lower vendor rates and reduce costs. ARE YOU A LEAN CLEANING MACHINE? You can cut costs by 10–40%, and improve productivity by 12–52% just by applying LEAN principles.1 Take this quick 3-question evaluation to see how LEAN your cleaning is, and identify hidden wastes that are costing your facility. Streamline cleaning operations, uncover cost savings, improve customer service with an interactive washroom attendant, and select the right machine. Your advisor can help you achieve these and more using exclusive interactive tools. Available exclusively to Veritiv customers, our Green Gauge tool tracks LEED progress and other responsible products and procedures. And our green cleaning programs can increase your LEED level.